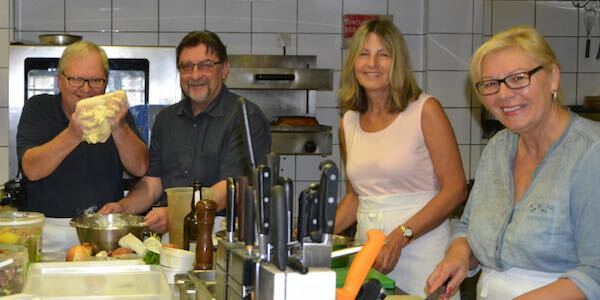 We offer several culinary and cooking trips. Cook your own dinner under the supervision of our English speaking Chef Bas Holten, learn more about local specialities and discover the rising stars of the Bergerac wines. Cooking course and discovery of local products. Cook your own dinner & more under the supervision of our English speaking Chef Bas Holten and discover the rising stars of the Bergerac wines. 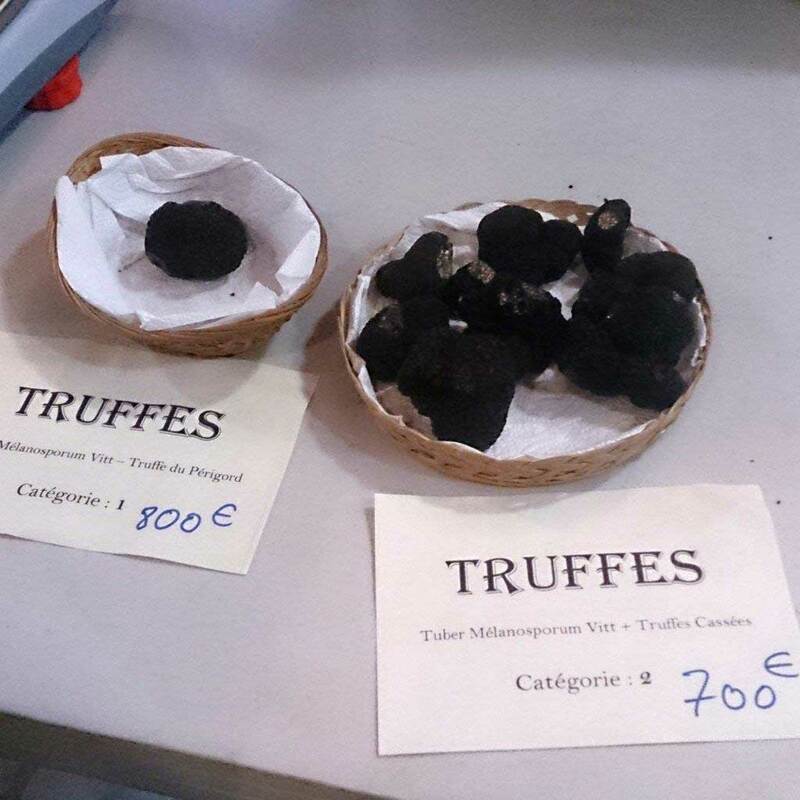 Truffles – the special ingredient of the Périgord cuisine. Discover the exquisite taste of the famous truffles including the trips to wine chateaus, markets and having the cooking lessons to learn how to prepare a Truffle menu, and visit Château les Merles during the Truffle season.